Hello and welcome to Episode One of "Paranormal Dads"!! We hope you have as much fun listening to our podcast as we had making it, and we're looking forward to what we can bring to you in future episodes!! 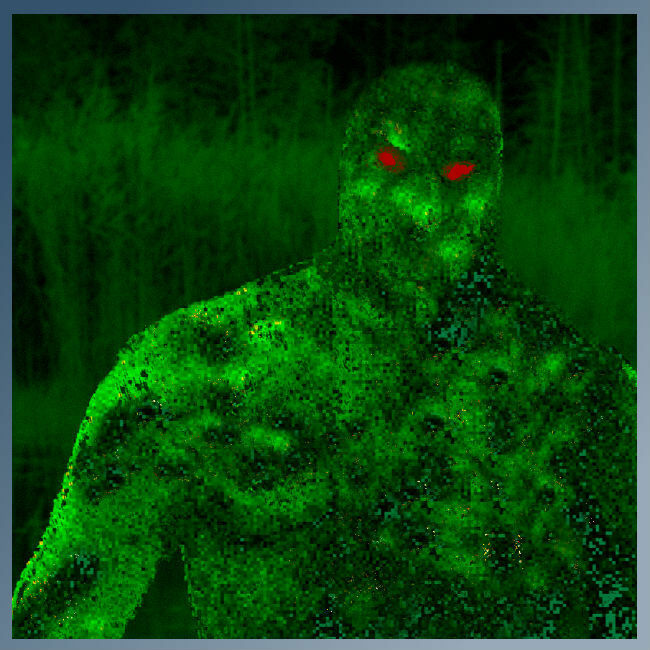 Please enjoy as Andy, Pat, and Eddie discuss their reasons for starting a paranormal/comedy/dad podcast and as they share creepy stories of Mothman sitings in the Midwest, their own resons for enjoying discussing the paranormal, and our Main Mystery for this week...The Lizard Man! Special thanks to our friends and families for supporting our efforts to make this podcast a reality!